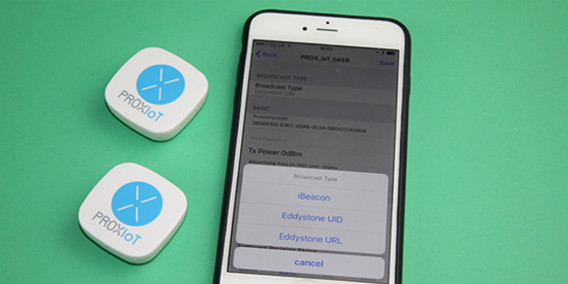 We have a full range of beacons available for use that can be configured using the iBeacon™ and Eddystone™ standards. We are pleased to announce that our beacons have now been certified by Google and we now appear on their where to buy supplier list. We have full documentation and technical specification available. Small box beacon with upto 30M range and a battery life of 12 months using default settings. These are high quality bluetooth devices that can be configured to broadcast as iBeacon™ or Eddystone™. All available settings for each can be changed using PROX Beacon application. 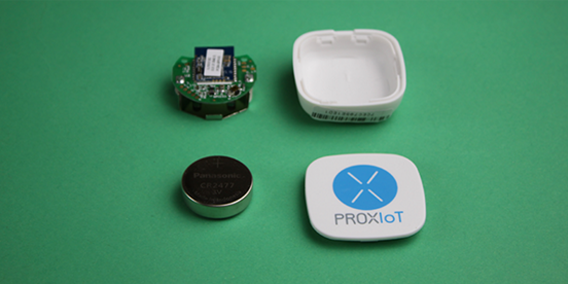 PROX Beacon allows you manage our range of beacons. 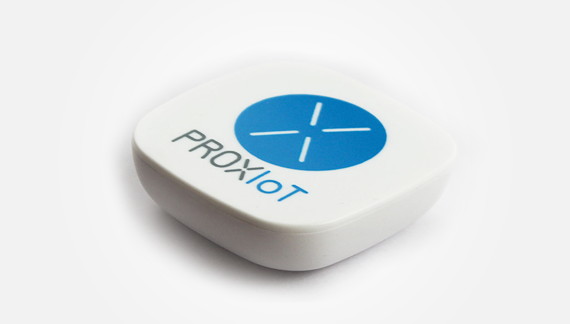 PROX Beacon is available on Android and IOS platforms. PROX Info works with our cloud based platforms to provide any kind of information or message.